The definitive guide to making a proper cup of tea for the nice folk at Hartlepool Wadokai Karate Club. There has been some serious discussion at the Hartlepool Wadokai Dojo HQ (126 Whitby Street South, Hartlepool, TS24 7LP) about how to make a decent cup of tea. Too many people insist on following their own method, which is fine for themselves but… we have very exacting standards and if we allow the tea making standard to slip then who knows where we’ll end up. We have therefore decided to intervene before the situation gets out of control. Step 4 – Add hot water to the cup, filling to 1.5cm from the top. Step 5 – Use a clean tea spoon to stir the hot water and tea bag clockwise six times only. Step 7 – Add a dash of milk (if desired) and stir clockwise two times. Step 9 – Serve the cup of tea to the tea drinker with a satisfied smile on your face for a job well done (Possibly with a selection of biscuits or cakes). Step 10 – Collect in the used cups and wash thoroughly. 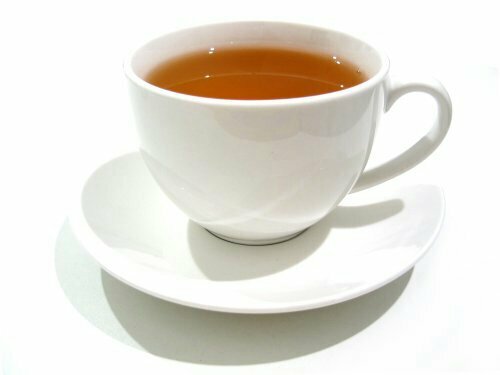 And finally, when getting the tea round in it’s important to ask everyone of age (16yrs+) if they would like to have a cup of tea and share in the English tradition. Once a suitable training period has been completed, training record cards will be signed. We may also roll out a tea pot and complete additional training but let’s see how this goes first.